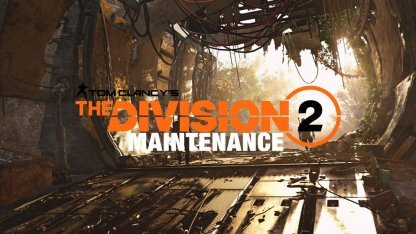 The first patch of Division 2 aimed to fix a variety of bugs and issues that have appeared in the game since its release. 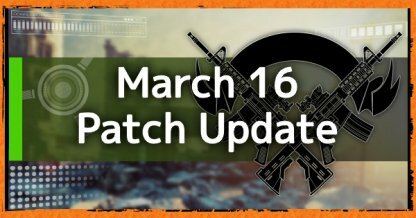 Various stability and exploit fixes were implemented as part of the patch. The update sought to further stabilize the game. Bugs that caused the game to crash or cause players to be stuck when doing specific actions have been resolved. The developers have also added fixes to prevent players from exploiting issues in the game to get more items than they should or amp their skills more than its supposed to be.